Volkswagen’s Golf SportWagen lineup has had a huge gap in it. 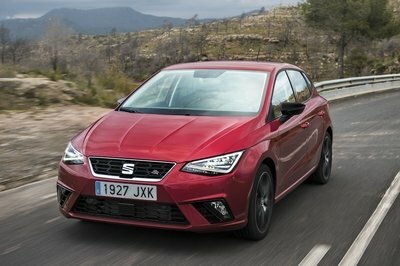 Currently, there are three trim levels – the S that goes for just over $21,000, the SE, which goes for just over $27,000, and the SEL that goes for almost $30,000. Now, Volkswagen is released a new SportWagen limited edition to slot between the S and SE trim levels, effectively closing that rather large gap between the base and mid-grade trim levels. This new model is said to be loaded with popular equipment like driver assistance features, better interior appointments, and technology. Unlike other manufacturers, VW strayed away from including bespoke equipment only available to this model and instead focused on offering options that customers choose most often as standard on the S trim levels, creating a “value package,” if you will. That said, there is nothing incredibly different about the Limited Edition compared to other models, and naturally, the SE and SEL trims will still offer just a little more. With this model slotting between the S and SE trim, it will retail for $24,995 when it hits showrooms later this month. But, for what it includes as standard equipment, it really is somewhat of a value. Until now, customers have been tasked with paying extra for options on the S trim, or paying more for the Sportwagen SE and features they don’t specifically want. 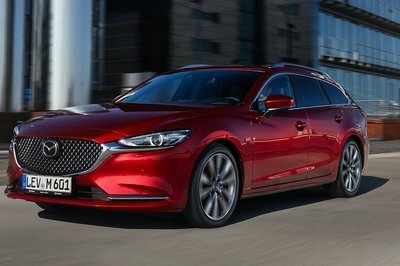 The induction of this limited edition model in the Sportwagen lineup will give customers a middle point to go to without all the drama of picking and choosing. Finally, something that makes a little sense. Keep reading to find out about all the standard appointments that come along with the Sportwagen limited edition. 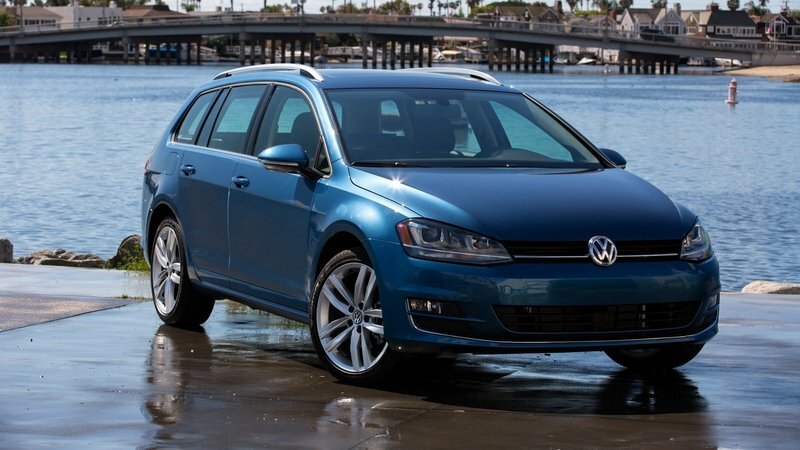 Continue reading to learn more about the Volkswagen Golf SportWagen Limited Edition. On the outside, the Sportwagen Limited Edition looks pretty familiar. Volkswagen did equip it with a few features that give it leverage of the base S model. For starters, the model rides on six-spoke, 17-inch aluminum alloy wheels. The Panoramic sunroof that is standard on the SE trim also comes standard on this limited edition model. Other standard exterior features include chrome window trim and a “Limited” badge perched on the fenders, just below the A-pillar. On the inside, Volkswagen has equipped its new model with leatherette seating, KESSY keyless entry and push-button start as standard equipment. Furthermore, heated seats and windshield washer nozzles also come standard on this model. The limited edition model comes equipped with VW’s MIB II infotainment system. This system offers USB and VW-Car Net App-Connect, as well as support for Apple CarPlay, Android Auto, and MirrorLink. 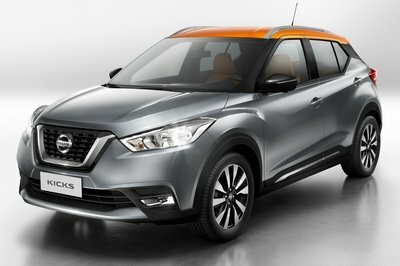 As I mentioned earlier, the limited edition model comes standard with forward collision warning, autonomous emergency braking, blind spot monitoring, and adaptive cruise control. Power is provided by a 1.8-liter, turbocharged, four-cylinder that pumps out 170 horsepower and 199 pound-feet of torque. Power is sent to the front wheels through a six-speed automatic transmission. According to Volkswagen, the Sportwagen Limited Edition achieves 35 mpg on the highway. So, there you have it. This new model comes with a number of features from the SE model and lots more than the S model with a price that is right in the middle. It’s the way it should have been from the start, and the SportWagen lineup is finally complete. The worst part about buying a car is paying for features you won’t use, just so you can have some features you want. This new limited edition model should bring an end to that for those looking for a VW wagon. The Sportwagen has always been a wagon variant of the Golf, but up until the 2015 model year, it was marketed as a Jetta Sportwagen. It even looked like the Golf, but still sported the Jetta badge. We don’t know why Volkswagen did this, but when it redesigned the Sportwagen for 2015, it decided to place it in the lineup where it belongs, as a Golf Sportwagen. Soon to be available in four different trims, the Golf SportWagen starts out at $21,625 and goes all the way up to $29,385 before options, taxes, and delivery for the range-topping model. Read our full review on the Volkswagen Golf SportWagen here. Volkswagen of America, Inc. announced today the release of the all-new Golf SportWagen Limited Edition, which is scheduled to arrive in dealerships later this month. 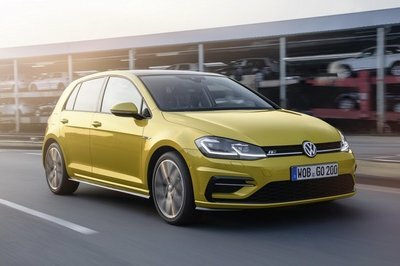 Positioned in the sweet spot of the Golf SportWagen lineup, the vehicle will have a starting Manufacturers Suggested Retail Price (MSRP) of $24,995. 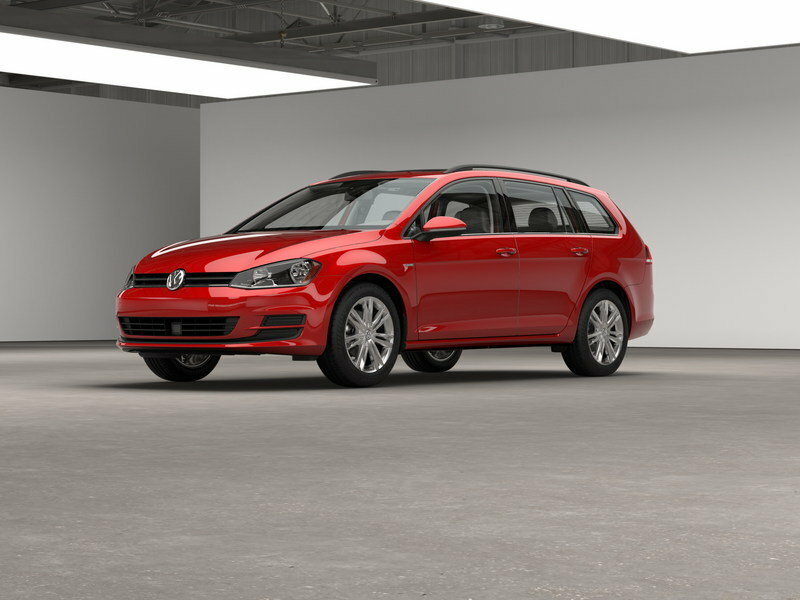 The Golf SportWagen Limited Edition is loaded with popular equipment, including an array of standard driver assistance features. These include Adaptive Cruise Control (ACC), Blind Spot Monitor, and Forward Collision Warning and Autonomous Emergency Braking (Front Assist). The Limited Edition model also features a number of exterior enhancements over the S model, such as 17-inch aluminum-alloy wheels, a panoramic sunroof, chrome window trim, and a “Limited” badge on the front fenders. On the inside, the Golf SportWagen Limited Edition comes standard with leatherette seating surfaces and KESSY® keyless access with push-button start. Every vehicle is also equipped with heatable front seats and window washer nozzles, which were previously available only on the SE model. The Golf SportWagen Limited Edition also features Volkswagen’s new MIB II infotainment system, which provides a comprehensive suite of connectivity features. The MIB II system offers USB and VW-Car Net® App-Connect, allowing owners with these systems to access select apps from their smartphones directly through the vehicle’s head unit. Volkswagen of America is one of the first in the industry to support all three available connected car systems: Apple CarPlay®, Android Auto™ and MirrorLink®. VW Car-Net’s connected vehicle services umbrella also includes connected car services, advanced telematics, and enhanced navigation available by subscription. The Golf SportWagen Limited Edition is equipped with a 1.8-liter turbocharged and direct-injection TSI® four-cylinder engine that produces 170 horsepower and 199 pound-feet of torque. The engine is mated to a six-speed automatic transmission. 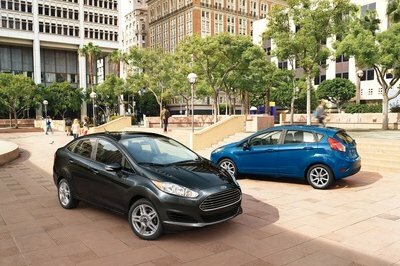 On the highway, the vehicle achieves an EPA estimated fuel economy rating of 35 mpg.